The Idaho College of Osteopathic Medicine has reached a milestone in the admissions and interviewing process. Idaho’s first medical school currently has 153 deposited students as of April 12, 2018. Applicants to Idaho’s first medical school came from across the U.S., and nearly 70 percent of applicants who have gone through the interview process have been admitted. The average MCAT score for the group is 503, consistent with the national average. 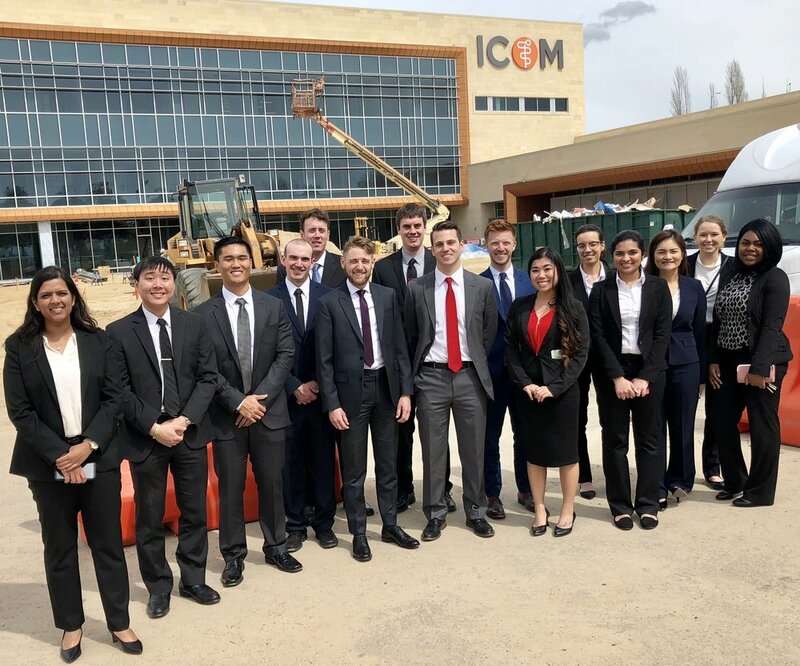 While the admissions team has been on the road recruiting students, faculty have been putting the final touches on ICOM’s curriculum, designed to have the best outcomes in terms of training caring and competent physicians. ICOM is allowed up to 162 students for the inaugural class. The admissions team is confident all spots will be accounted for in the coming weeks.